If anyone asks, I love all animals, but there’s a special place in my heart for kitty cats. 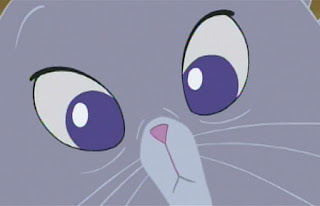 So, I give you my list of favorite fictional felines. I’m limiting it to my top seven. Oh, it was so difficult. Okay, this one is an easy one. I HAVE to include Luna (and can I also add Artemis and Diana?). Who doesn’t love the Cheshire Cat? Sure, he speaks in riddles and nonsense, but I’ve always kind of liked that. 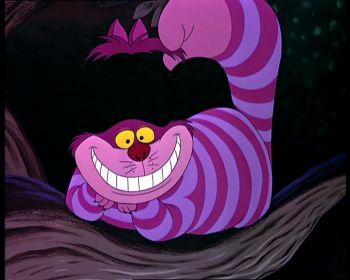 Besides, I like to keep people guessing, so I can relate to Mr. Cheshire. OH MY GOODNESS GRACIOUS LOOK AT DAT FACE! 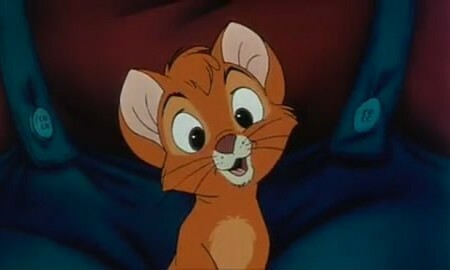 My heart melts for this little guy, ever since the start of the movie. It was just the cherry on top that Billy Joel sang most of the songs in the film. However, Oliver's cuteness and innocence stand on its own. 'Kay, don’t particularly like her in human form, but she makes for one adorable little fur ball. Take over the world, you say? Oh, how cute. Cats Don’t Dance is one of my favorites. It’s a gem in my eyes. I mean, with its larger than life vocals and stunning animation, who wouldn't like this movie? It just didn’t get very much attention. But seriously, boy, can Danny and Sawyer sing. Both make a remarkable team. I confess, I’ve been watching Digimon (in the middle of all this Pokemon hype), and I had forgotten how much I actually adore Gatoman. She not only is a strong female feline, but she can also transform into an angel. 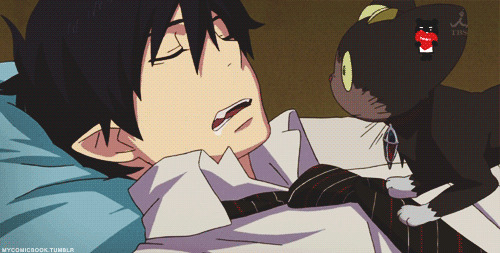 Blue Exorcist is an outstanding manga, so you should pick it up. The anime was actually pretty good too. If you didn't know, Kuro is the kitty companion to the main character Rin, and is so beyond adorable and sweet and hilarious, it’s unbelievable he doesn’t have his own manga. 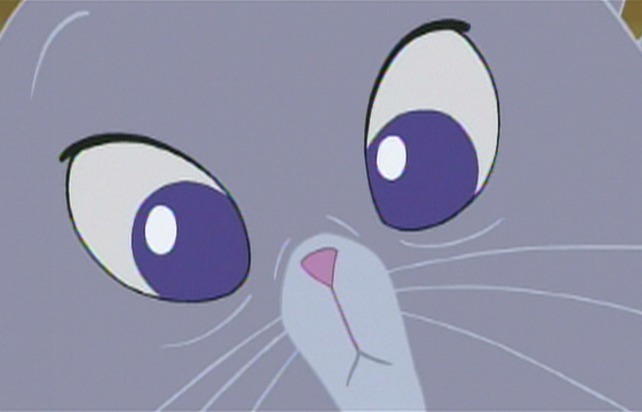 Do you have a favorite fictional cat? Let me know in the comments below. Personally, my favorite fictional cats are Charlie (from Avi's "Strange Happenings"), Crookshanks (from Harry Potter), and, of course, Cheshire. :3 If Pusheen and Grumpy Cat count (they're both real cats, but they have fictional adventures), I love them too. I'm a big cat fan, loved this list! Crookshanks!! How could I forget you? Yes, I love all of your favorites too. Ha, that's crazy that "Cat" came on. Nice. CATS DON'T DANCE IS BRILLIANT. 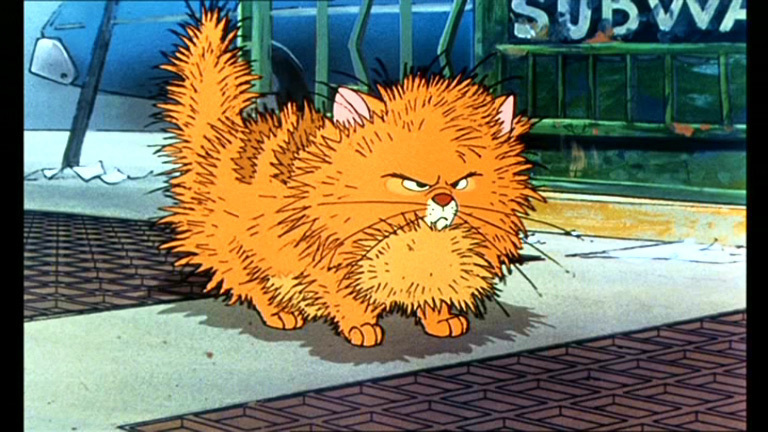 Those two are probably in my top favorite "fictional cats" list too!